Everything you need to keep your skis or board running smoothly. 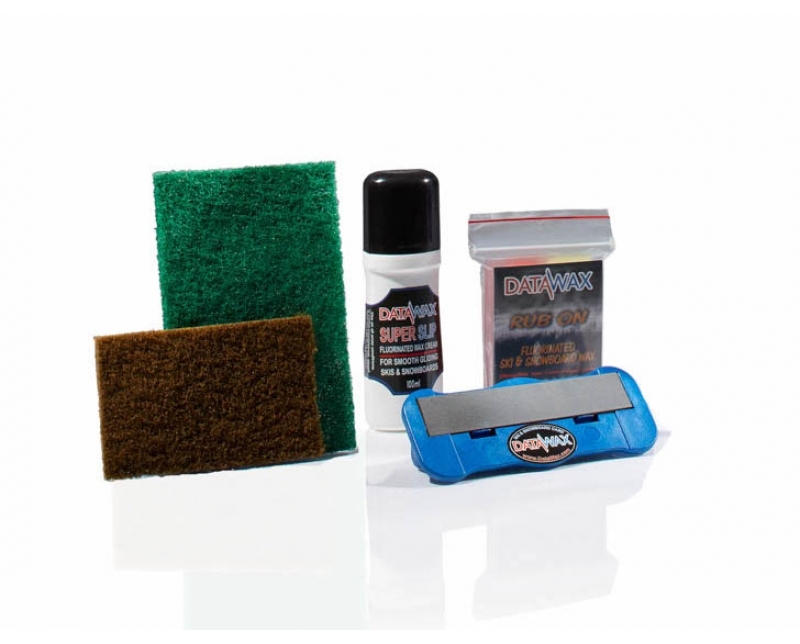 “Get A Grip” Edge Sharpener the easiest way to keep those edges SHARP 88 degrees or 90 degrees. 75g Alpine “Rub On” Wax. Two different waxes . Ski and snowboard Ski wax for fast easy application. Super Slip Wax Cream fast and easy to apply, nourishes and protects the base while giving ‘flouro’ speed.